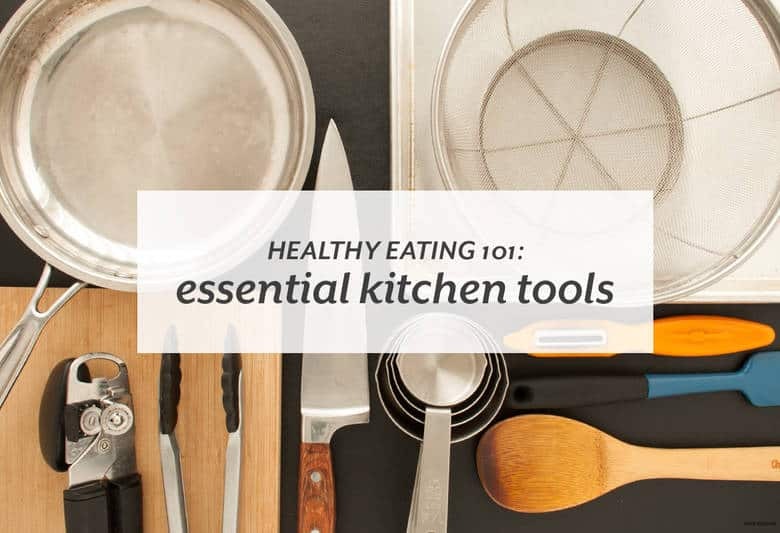 Whether you’re stocking your kitchen for the first time or you’ve got some tools and looking to beef up your collection, there are always essential tools to make sure you have to cook healthy meals. We’ve compiled a sweeping list of all the pots, pans, and tools you’ll need to stock your kitchen with. Adjust to what works for you and how you cook or want to cook. These essentials have multiple uses and purposes so you can get the most use out of what you have, and hopefully have less to wash. The number of tools and utensils is a starting point, if you have more space or want to use more tools, feel free to add them on your list and in your kitchen. See what essential tools are on my list at Azumio’s blog.